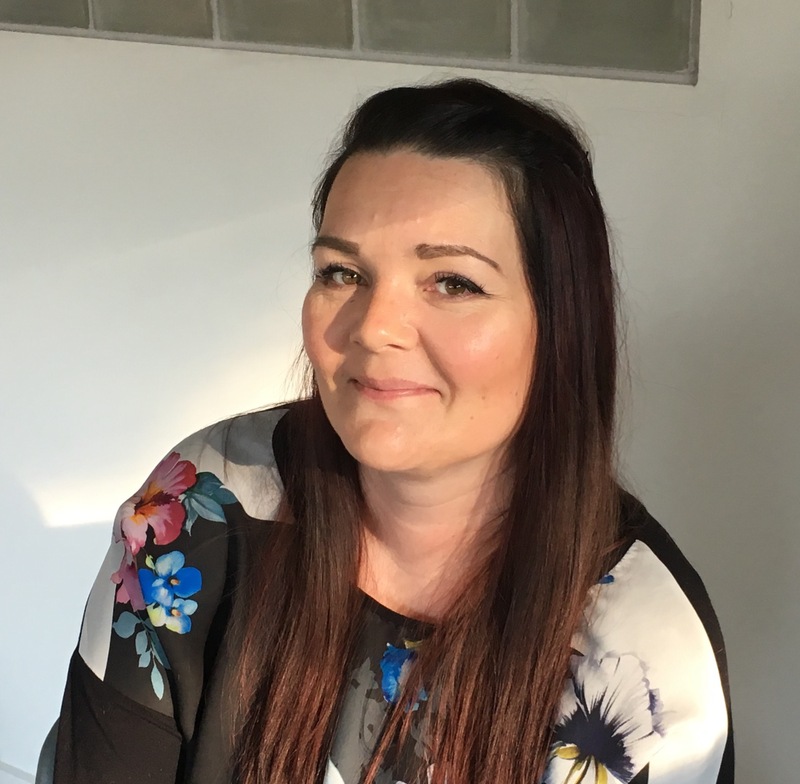 Kirsty Haynes, who has a degree in counselling and psychotherapy, has recently joined the team at Emotionalskills in Norwich. Previously Kirsty was working with MAP, The Matthew Project, in Norwich. Shane Lutkin, Emotionalskills founder, adds: “Many people prefer to see a female therapist and Kirsty is empathetic, accepting and extremely well qualified. Given her wealth of experience in the therapy field she is the perfect person to help with our clients as they work through resolving their problems.